There’s been a CEASE & DESIST order on ALL TIES this Father’s Day! 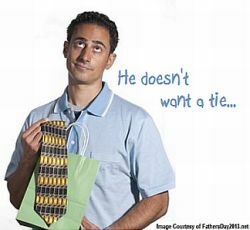 Well, unless you’d really like one… But, what Dad couldn’t get a tie on any other occasion? Let’s make this Father’s Day much more special than the last. Here’s a breakdown of a few small but thoughtful ideas for the father in your life. 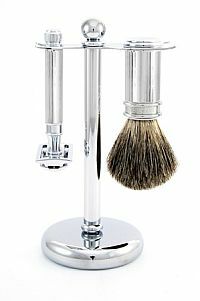 Or the perfect “what-I-want-for-father’s-day” list for you!